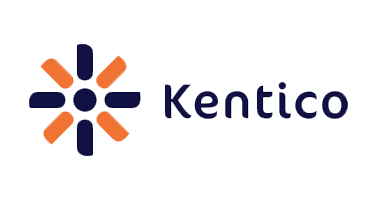 Kentico just released a new version of their content management system, Kentico 8.2. This new version provides several new and improved features with the primary focus on collaboration and ecommerce. Kentico 8.2 also offers improvements that the software developers believe will help businesses launch and manage digital marketing campaigns faster and easier than previous versions. Now, ASPHostCentral.com provide Kentico 8.2 with fast loading speed and easy one click installation. We offer Kentico 8.2 based hosting plan from just $3.99/mo 35% OFF $2.59/month (see our Windows Shared Hosting Plan). ASPHostCentral.com 30 day money back guarantee ensures you have the ability to cancel your account anytime within your first 30 days under our full 30 day money back guarantee (less one-time account setup fee). So what are you waiting for?